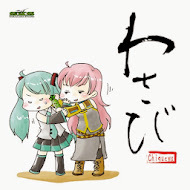 Chiquewa's new album "Cankiri "
This album will sell on these site.. 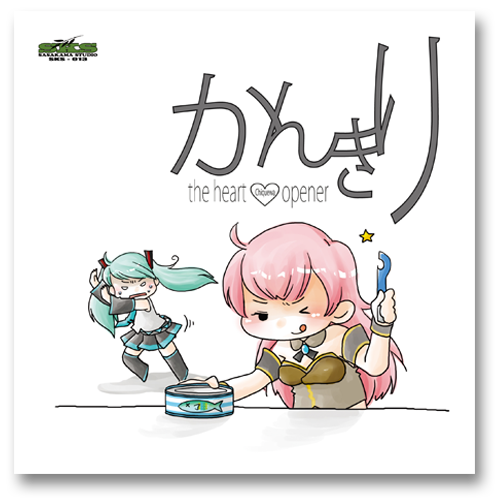 If you want to know detail of this album, you see this site..
Happily, This CD was sold out on the event of "VocaloidMaster33 @Tokyo"! You can listen a part (about a minute) of songs on the album, on iTunes and other site.